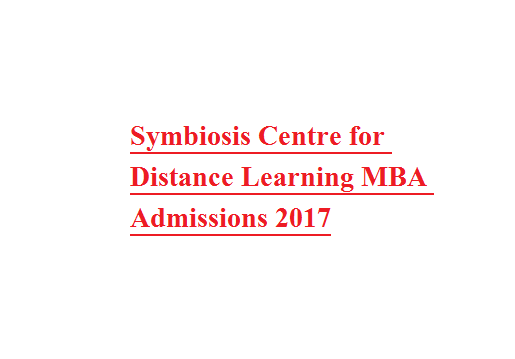 Holding a status of one of the largest autonomous distance learning education institute in India, Symbiosis Centre for Distance Learning (SCDL) made rapid pace in providing a standard education to many students since its establishment in 2001. It is one of the few large and most sought after distance learning institutes of India. It offers multidisciplinary courses and certificate programs across Industry sectors including Business Management, International Business, IT and Banking. Leading organizations including IBM, Cognizant, Infosys, Wipro, Ranbaxy, Aditya Birla, Bharti Retail, etc. among others who have collaborated with SCDL to provide corporate programs. 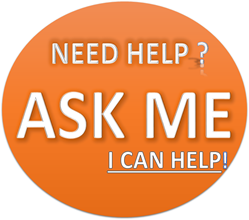 Step-1: Visit http://www.scdl.net/applyonline/ or simply search for “SCDL Apply online” in google. Open the first link in the listed results. Step-2: Fill up all the details of the form and check the form before submitting. This form is for registering yourself to online portal. Step-3: Log in to online portal with the login credentials emailed to you at your registered email id. Step-4: Purchase application form online from the portal. Also download the e-prospectus. Step-5: After purchasing, fill the form online only. Then print the online filled form. Attach this application form along with Academic certificates, work experience certificates, 2 passport size photographs, and photo identity proof. Note: Student who are seeking admissions into PGDBA have to submit copy of his/her valid score card of any one of the State Level MBA/MMS-CET/C-MAT/CAT or equivalent management entrance test. Step-8: After getting admission, pay the program fees in Cash or Demand Draft or online from your student login. Follow these steps and you can apply without any problem.